About Champion: Since 1919 Champion has inspired athletes on and off the field with its authentic, American athletic apparel. From iconic Champion active wear to the latest in performance workout clothes for men, women and kids, you'll find quality sportswear for every level of play. 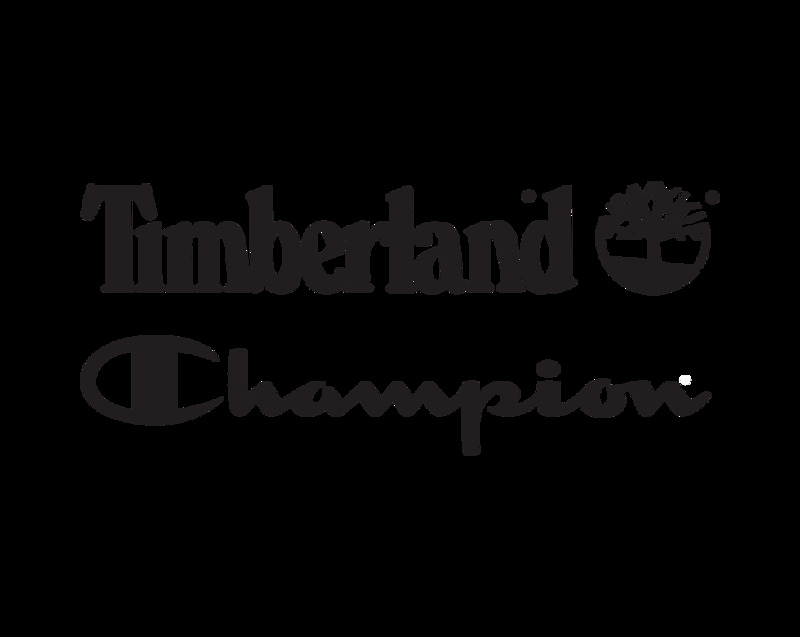 About Champion x Timberland: Timberland and Champion have come together to launch an instantly historic collaboration between the two iconic brands. The collaborative product highlights silhouettes that have deep historical roots in style, culture, and function.